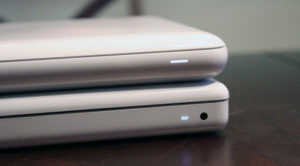 This is the final revision of the Classic White MacBook featuring one peace Unibody design. 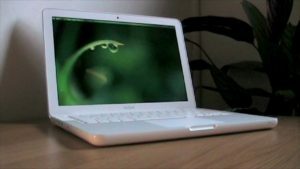 While it dropped the legacy firewire port, it added a faster processor, better graphics and higher resolution display. The solid unibody design made them more durable while shaving them down to be even lighter and thinner than before.